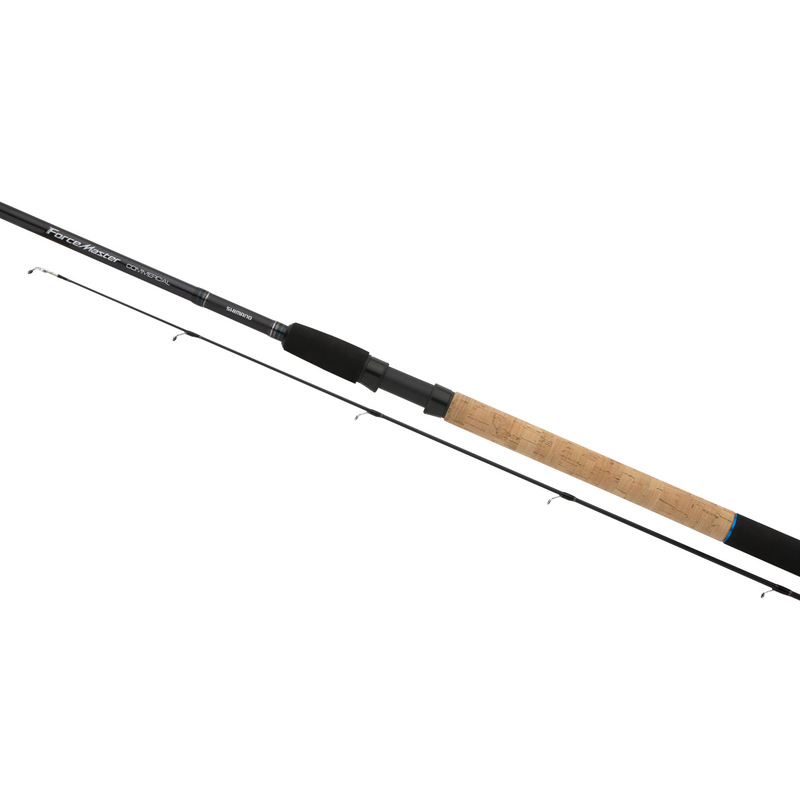 The ForceMaster BX is an outstanding commercial rod for it’s price class. The rod has the right response and backbone for accurate casting and hook setting. The moderate action of the rod makes it a pure joy to fight a fish. • Strong and responsive XT40 carbon blank. • The moderate action makes te rod bend nicely when playing a fish and this will absorb the head shakes perfectly. • Versatile range with rods for feeder and float fishing. • The feeder rods come with 2 tips. • These tips have been made lighter for more sensitivy and improved bite registration.